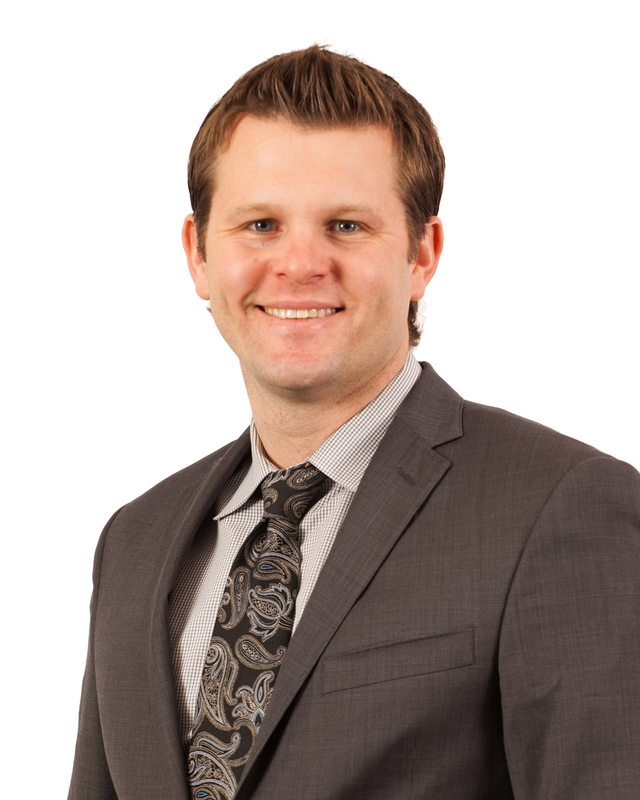 Kyle Ritchie joined the firm in 2012 as law clerk while attending University of Kansas Law School and started as a Corporate Associate after graduation. Kyle serves multiple industries including construction, real estate, sports and entertainment, restaurant and hospitality, and health care. His practice encompasses a wide range of transactional legal work including contracts, advertising, marketing and promotional law, and general corporate and estate planning. 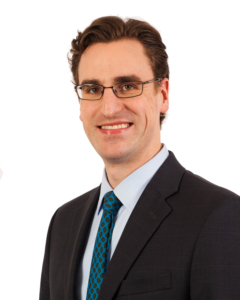 Drew Goodwin joined the firm as a Litigation Associate in 2014. A graduate of University of Missouri – Kansas City, Drew has experience in all phases of litigation, including claim investigation, complex discovery, depositions of witnesses and experts, settlement negotiations, mediation and trial. He has represented clients in cases involving personal injury, wrongful death, professional liability, products liability, employment discrimination, property damage, insurance coverage and business disputes.